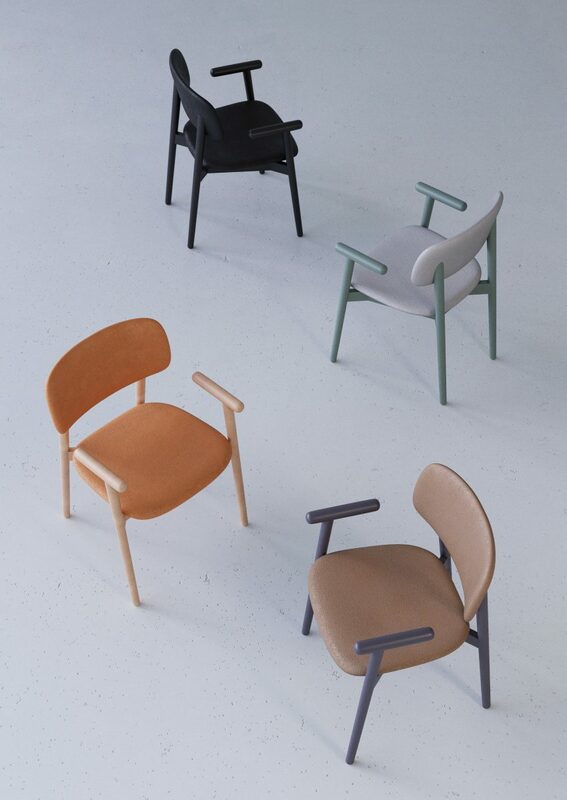 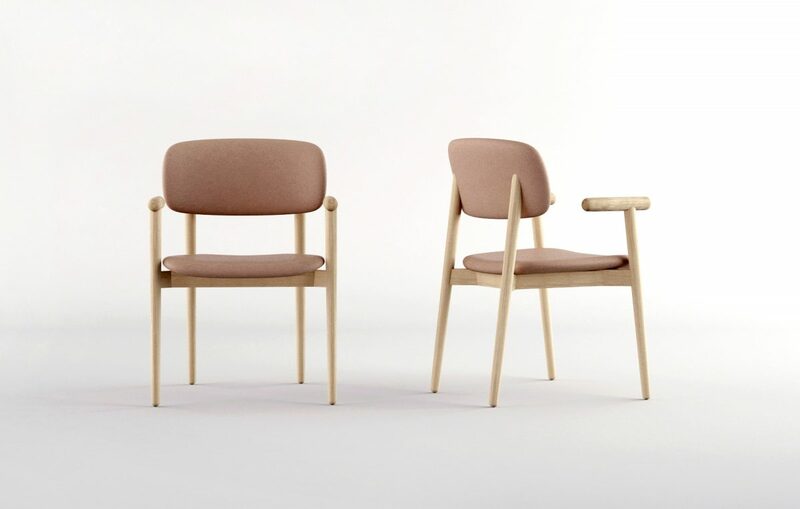 Mild chair, made of ash wood and fabrics, has a particularly elegant design and combines functionality, ergonomics and aesthetic pleasure, at the same time meeting all requirements for the most comfortable seating place. 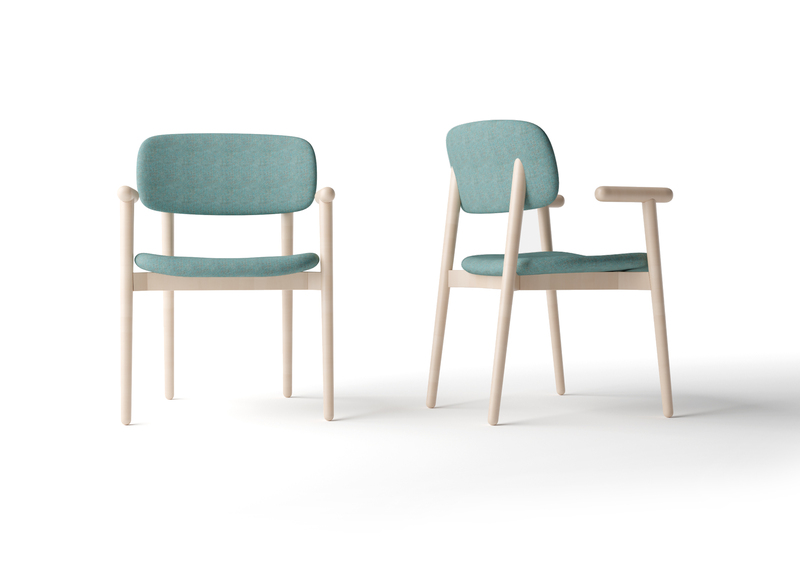 Mild chair combines Scandinavian character with a French charm. 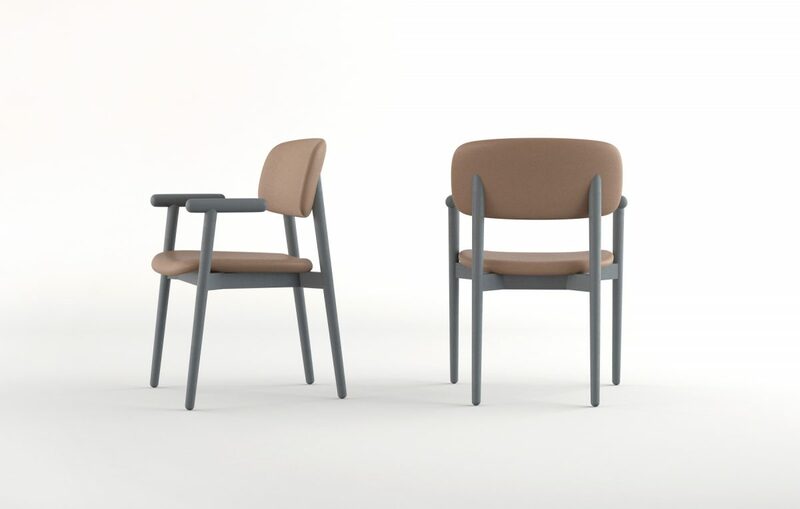 The easy-flow lines of the wooden frame of the chair are stabilized with a wide soft seat and ergonomic back which ensures optimal comfort. 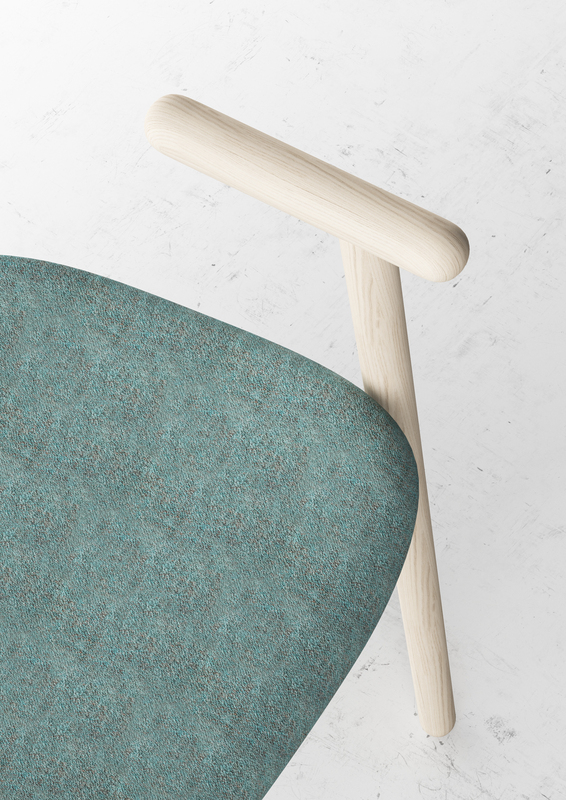 Upholstery of the chair is made of fabric. 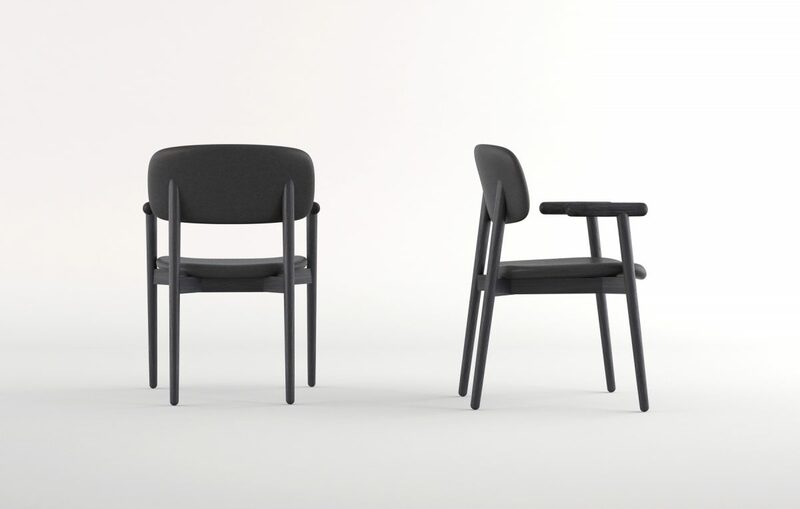 Mild chair ideally combines with a VM desk.